WTS: Real beats solo headphones. WTS: Beats by Dr Dre earphones/headphones! WTS: WTS : Super Cool Design ! Brand New Tunewear iPhone 4/4S Cover/Case Carbon Fibre ! WTS: Selling Mint Ice-berg Sliding Door Chest Freezer - 40% Off!! 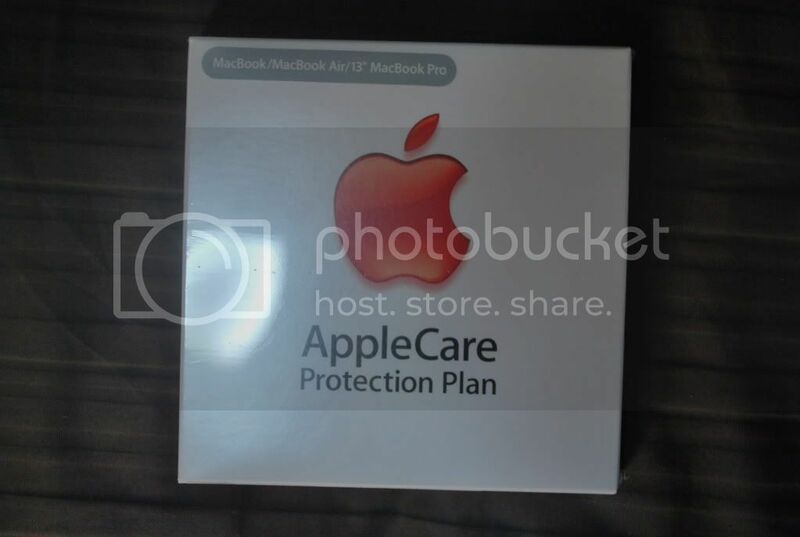 WTS BNIB Apple care for Macbook/ Macbook Air/ Macbook Pro 13"